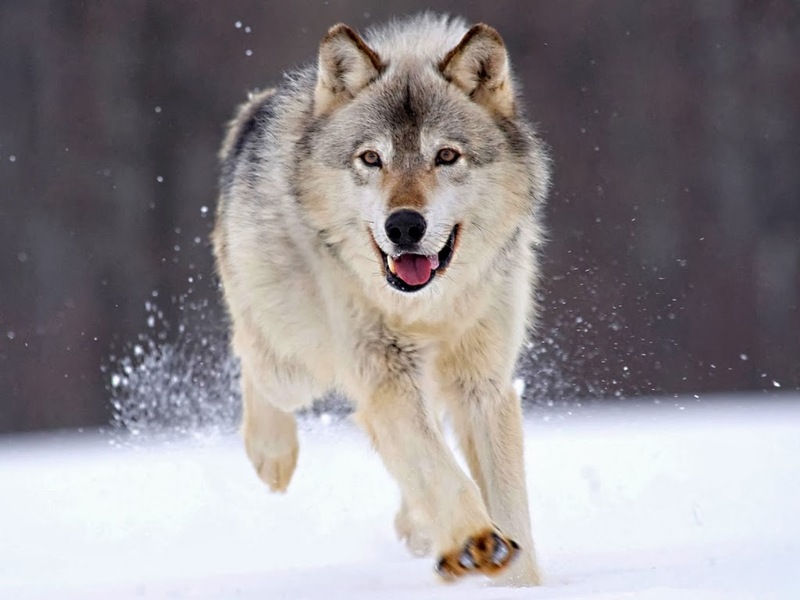 Dear running diary; I have become a wolf. 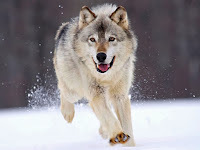 Wolves are mythical creatures that have been held in reverence, or depicted as terrifying villains, through the millennia. And despite all their metaphorical references, they are simply a predatory animal trying to survive by using numbers and stealth to seek out prey. Their success, in part, comes from learning to exist in a hierarchical world where lesser wolves submit to dominant ones. Or so says my subconscious. I was standing in a field of tall, thigh high grasses on the outskirts of some town. At my back were rows of houses bunched together like a bizarre militant Lego project... A.k.a. the suburbs. The sun hung low in the sky and I knew I didn’t have many hours of daylight left. Yet, the pull of open land, lying endlessly stretched before me, was too strong. As I moved off, a small structure on the horizon caught my attention, it appeared to be a farm house. The place reeled me in with bewitching power, and I suddenly I found myself at the end of the gravel laneway. It wasn’t quite dark out, but not light, either—it was that brief, mystical period in between. With shadows and silhouettes dancing about, I slowly and cautiously inched my way forward. On my left was a tall wooden fence that stood eight or nine feet tall—the boards so close together that it created a wall. On my right hand side, touching the edge of the driveway was the old siding covered home. The effect of the fence and house felt like being in a tunnel; and it was further emphasized by a dilapidated free standing garage directly in front of me. It was here that I had my wolf encounter. A huge, menacing looking animal with the hair on its upper back raised, its intense yellow eyes locked on me as it crept onto the driveway from behind the house. We stood there, face to face, for what seemed like an eternity. I was frightened, but I knew it would be a bad decision to run. My feelings of vulnerability, however, seemed to hang heavy in the air. Smelling it as an opportunity, it attacked. And then I woke up. Only, I was still mid-wolf-throw when I did, so continued to roll to my side while flailing my arm, which then smashed into an array of tubes and my I.V. pole. This seemed to snap me back to reality; it’s also when I noticed an intense pain in my right shoulder... the same spot I’d just been bitten! I later found out the pain was an after-effect of surgery, caused by pumping air into my body so they could operate. But the dream had left a profound impact; easily understood if you read it again, except replace the word wolf with cancer. What I couldn’t comprehend at first, though, was why a wolf? I don’t have a deep seeded fear for them—not like I do for, say, bears. But that’s when it dawned on me. I’m not supposed to be terrified. I’m supposed to see cancer for what it is; “...simply a predatory animal, trying to survive by using numbers and stealth to seek out prey.” And thus my reasoning for embracing my own inner wolf: It means I am stronger and I am dominant. Attack if you must, but don’t say I didn’t warn you.